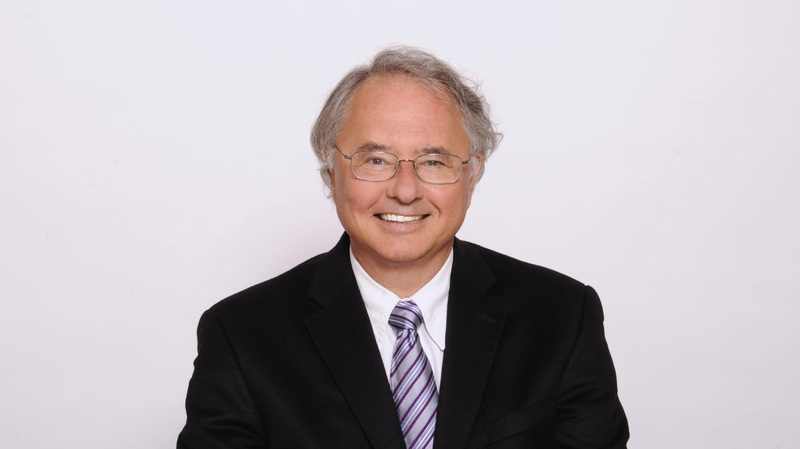 Dr. Zoltan P. Rona is a graduate of McGill University Medical School (1977) and has a Master’s Degree in Biochemistry and Clinical Nutrition from the University of Bridgeport in Connecticut (1984). He is past president of The Canadian Holistic Medical Association (1987-88). He is the author of three Canadian bestsellers, The Joy of Health (1991), Return to the Joy of Health (1995) and Childhood Illness and The Allergy Connection (1997). He is co-author with Jeanne Marie Martin of The Complete Candida Yeast Guidebook (1996) and is the medical editor of the Benjamin Franklin Award winning Encyclopedia of Natural Healing (1998). He has had a private medical practice in Toronto for the past 38 years, has appeared on radio and TV as well as lectured extensively in Canada and the U.S. He currently writes regular articles for Alive and Vitality magazines and for several web sites. His latest book “Vitamin D, the Sunshine Vitamin” was published in 2010. In 2011, Dr. Rona was named Chief Medical Advisor for NAKA Herbs and Vitamins. He formulates a line of nutritional supplements under the brand name “TriStar Naturals” which are available nation wide in many health food stores. What type of adversity have you had to overcome in terms of people’s perception of wellness?The main adversity is overcoming fixed ideas the public has from the world of conventional medical dogma as well as mainstream media propaganda favoring drugs as the answer to all health concerns. Despite much evidence to the contrary, people still believe that cholesterol causes heart disease and strokes, that eggs are bad for you and that vitamin and mineral supplements are dangerous. This is why I have written 12 books on the subject of natural medicine. This may be a loaded question – but do you think diet or exercise has a bigger impact on wellness?Diet and exercise has everything to do with wellness. Just google any of my numerous articles on the vitalitymagazine.com web site and you’ll get an excellent idea of what I mean by that. How often do you exercise and for how long?I usually exercise by playing about 4 hours of tennis a week and walking at least one hour a day almost every day. I’m thrilled to be able to include Dr. Rona in the FitAfter45.ca expert line-up. He has written a plethora of books and articles on health and wellness. Dr. Rona also practices what he preaches having met with him several times he is an extremely vibrant man, which is undoubtedly aided by his 4 hours a week of tennis and daily walks.